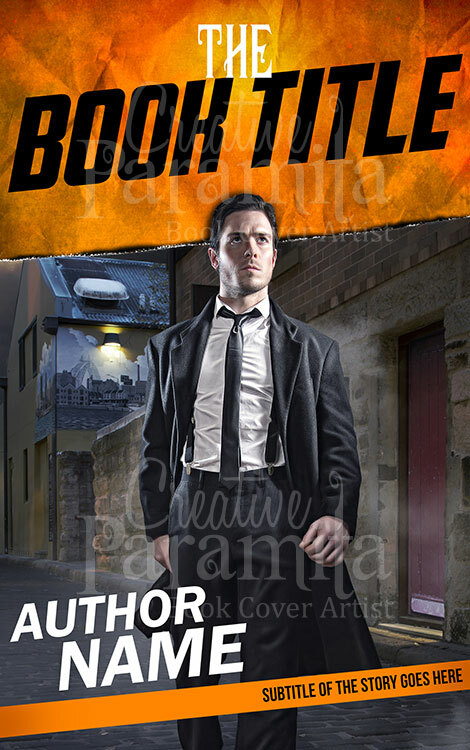 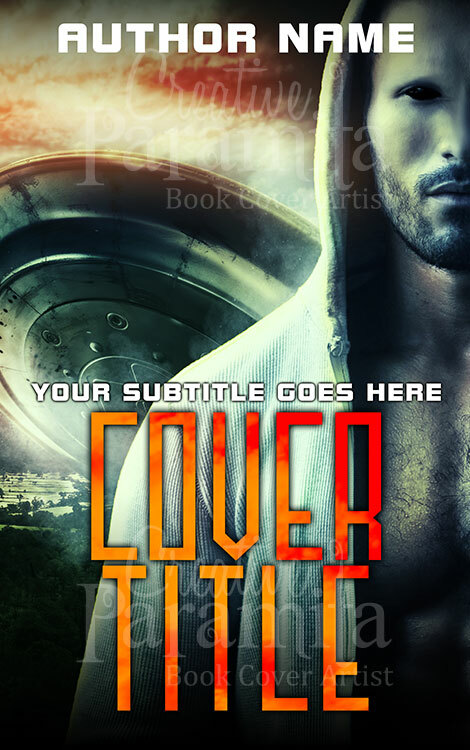 science fiction book cover design premade for sale on alien encounter. 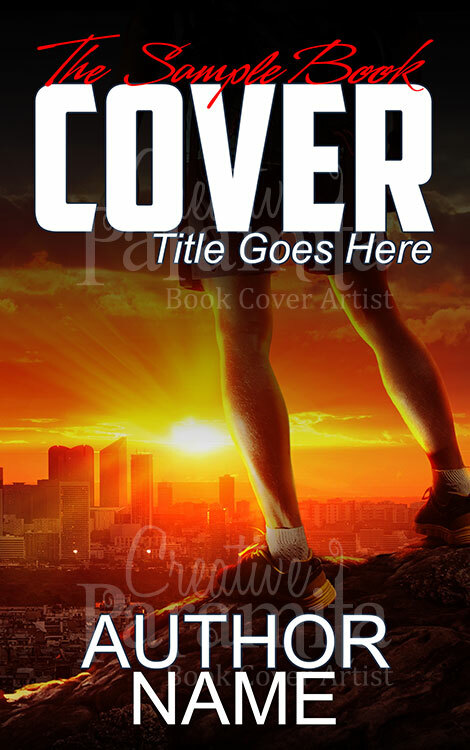 This premade book cover is about an space ship that crashed in our earth’s atmosphere and the alien life form escapes from it to mingle and walk between us. 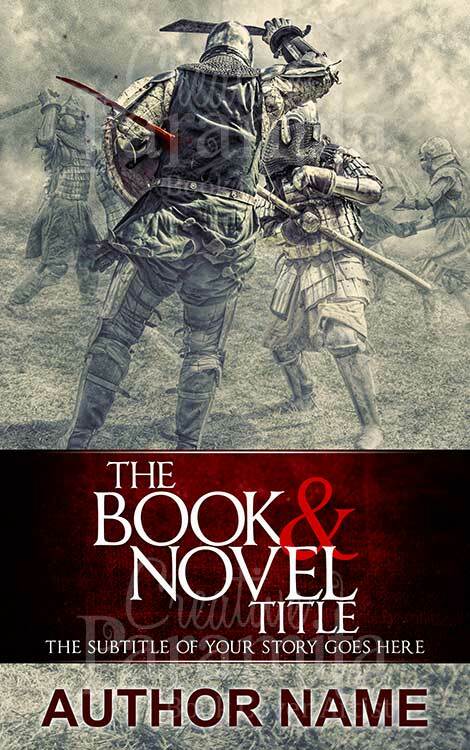 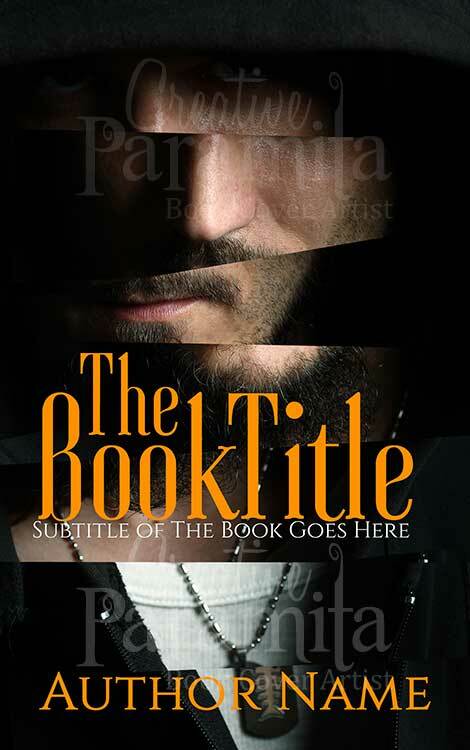 A very stunning design with vibrant colors and large title fonts captures viewers attention rapidly.